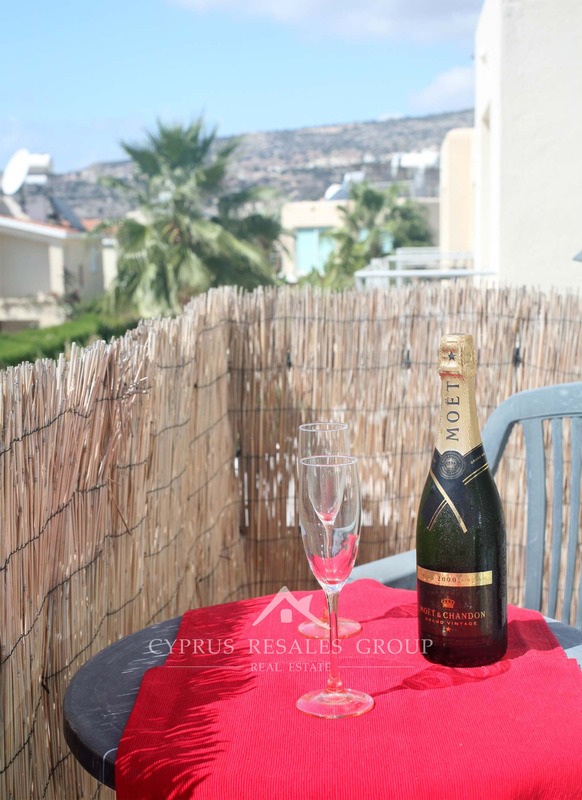 This is indeed one of the most desirable 2 bedroom Peyia apartments we have had the pleasure to list. 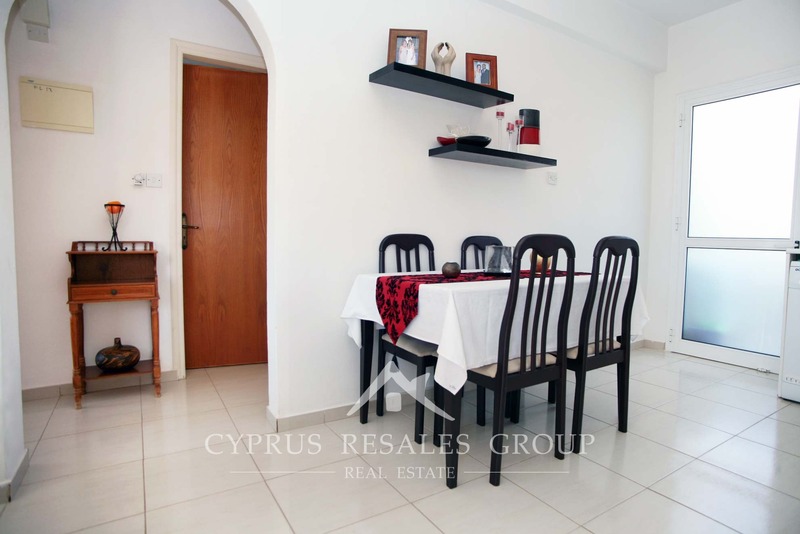 This stylish penthouse apartment really does appeal in every respect. 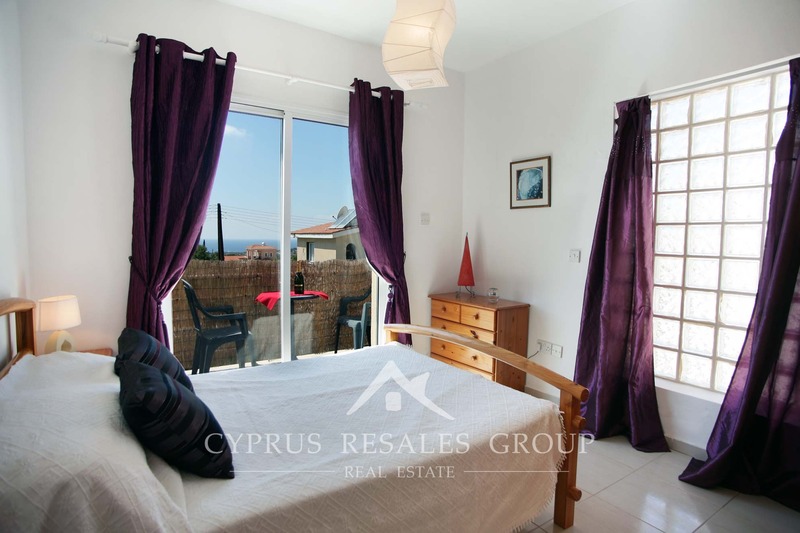 Firstly, it benefits the convenient location only a couple of hundred meters away from the main road in Peyia. 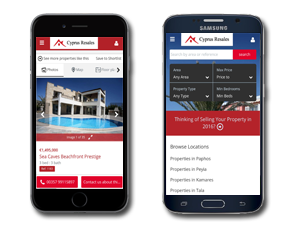 With it you will get a regular bus service, shops, bakeries and take-aways. 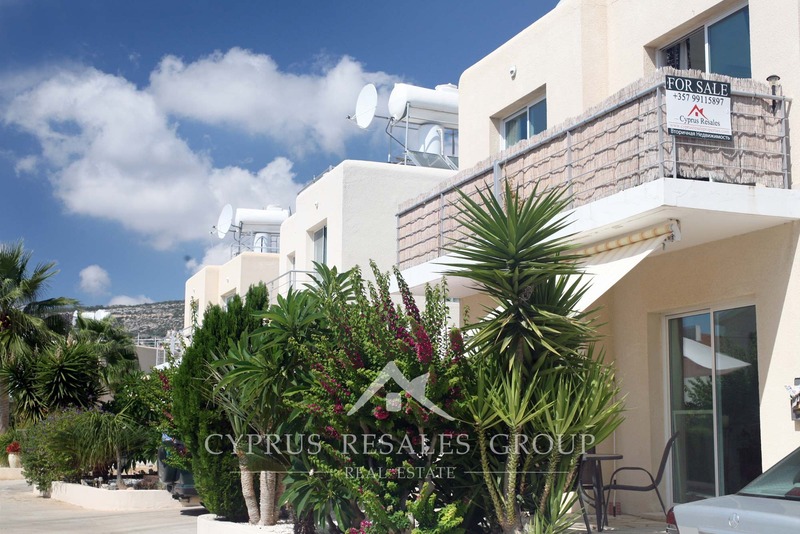 On top of that you have the nearby new Peyia Medical Center, banks and other services you would expect from a fully grown town. 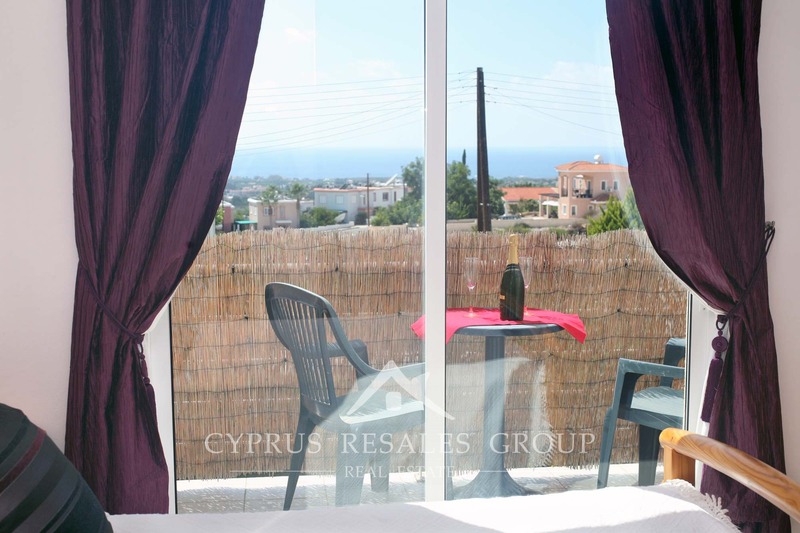 The perfect blue flag rated beaches of Coral Bay are less than 2km away and the wilderness of the Akamas peninsula is only 6km from your front door. 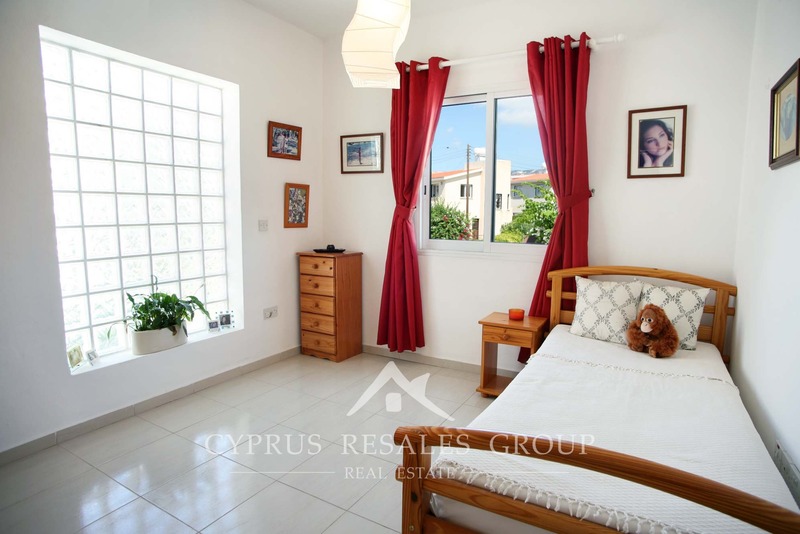 Built by highly respected developer Chronis (Theonisi) Developers in 2004 “Jason” complex is a very high quality residential complex in modern architectural style, comprising of only 14 units. 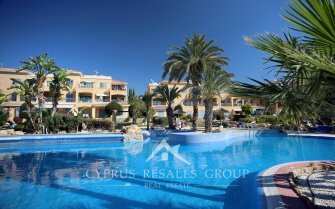 Facilities of the project include beautifully presented Mediterranean gardens, great swimming pool and small child’s pool as well as ample parking area, all immaculately kept with very reasonable common fees of 670 Euro per year. 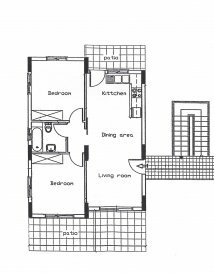 This 1st floor 2 bedroom penthouse, finished to a high standard and with great architectural design throughout, simply feels special. 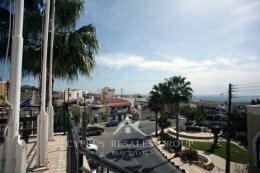 With great sea views over the roof tops and a veranda at each end of the open plan living room you will never be short of outside space on the main floor. 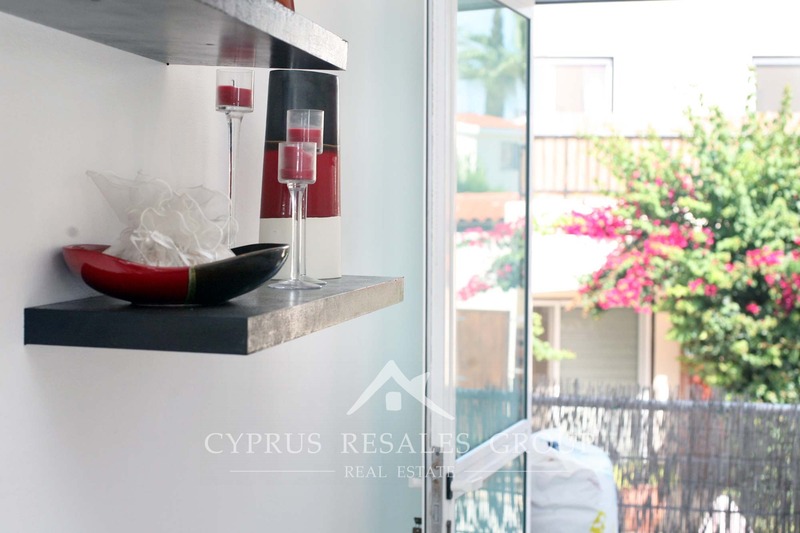 Both bedrooms are very bright and benefit a clever design feature of glass brick wall sections. 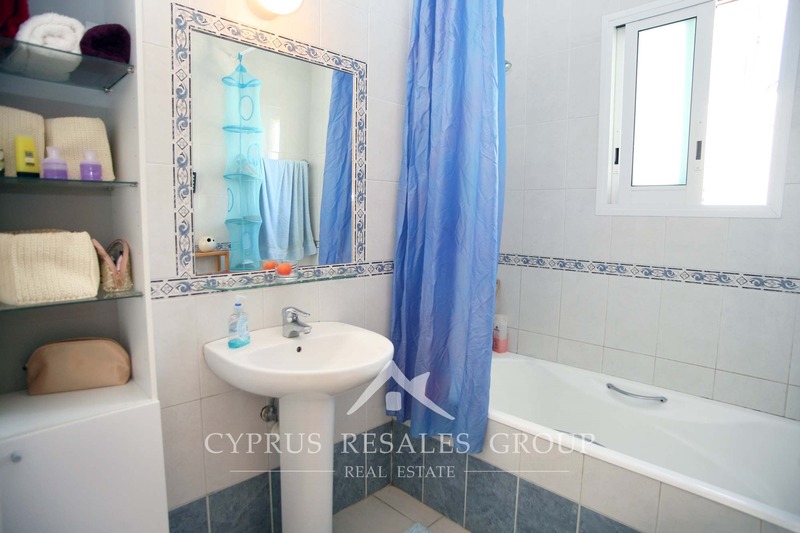 In between the bedrooms there is a family bathroom finished in perfect white tiling with decorative blue borders. 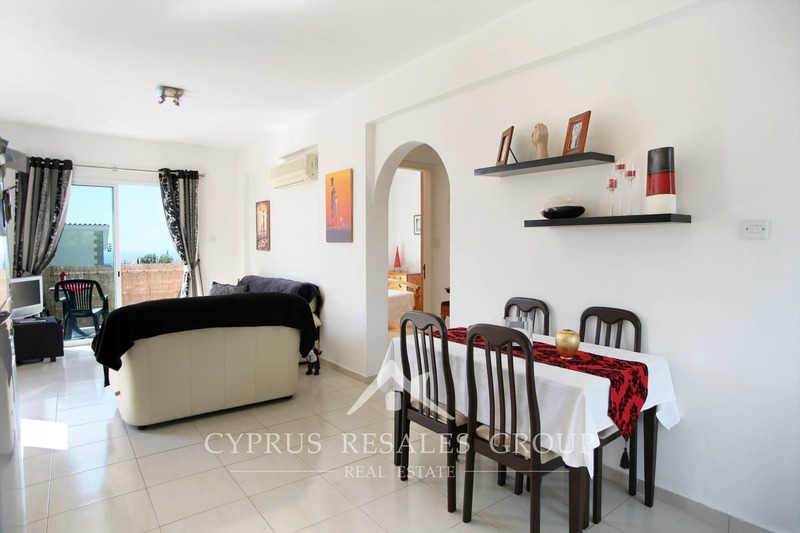 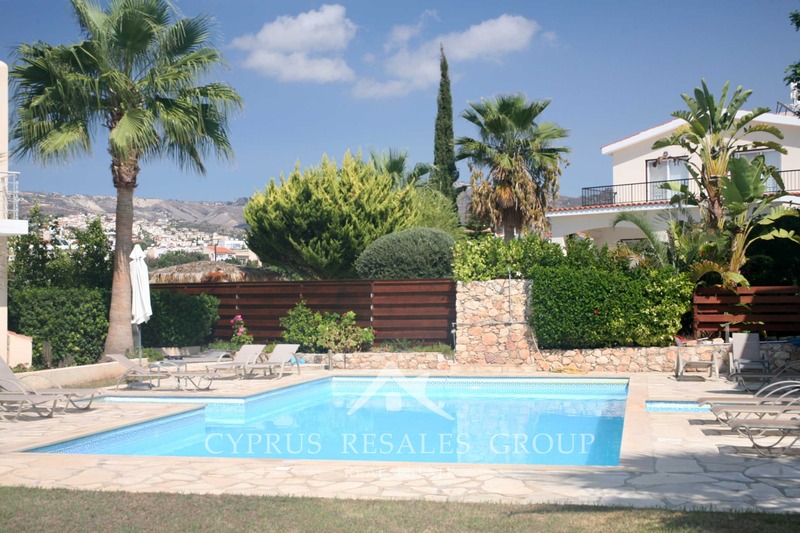 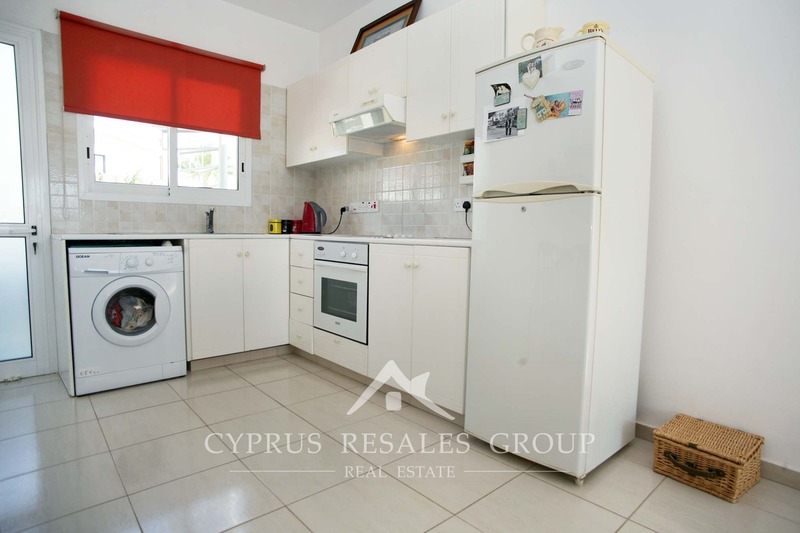 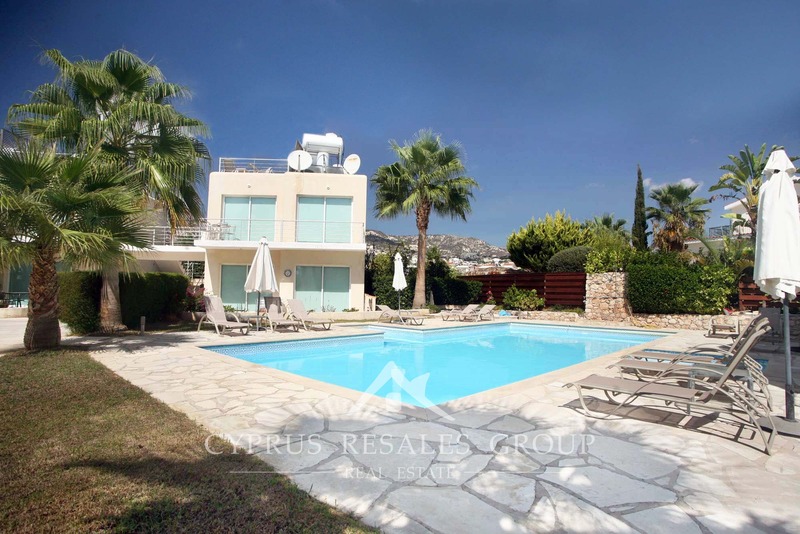 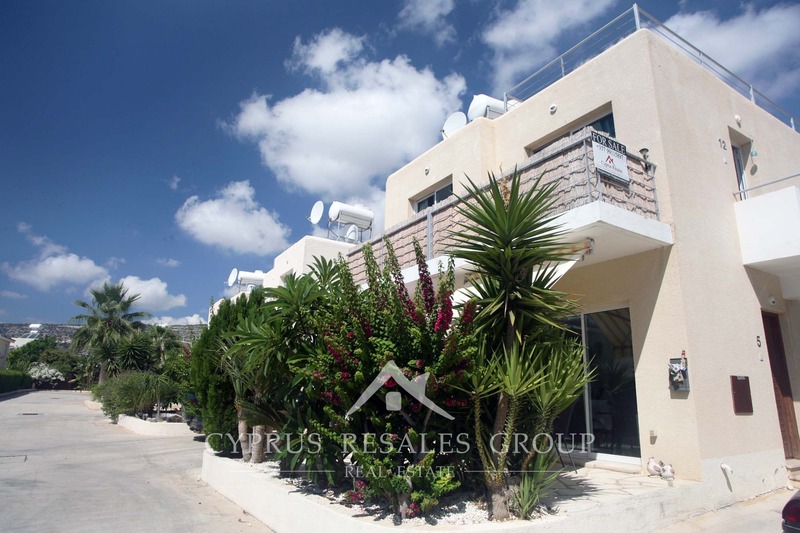 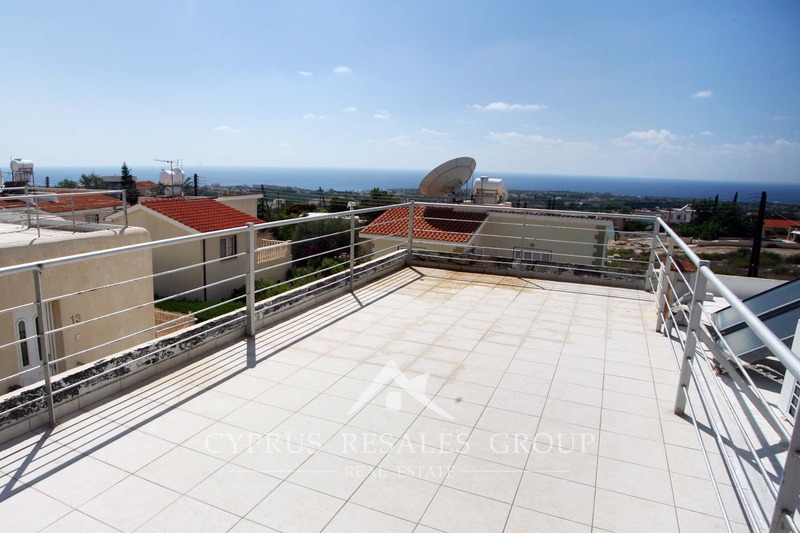 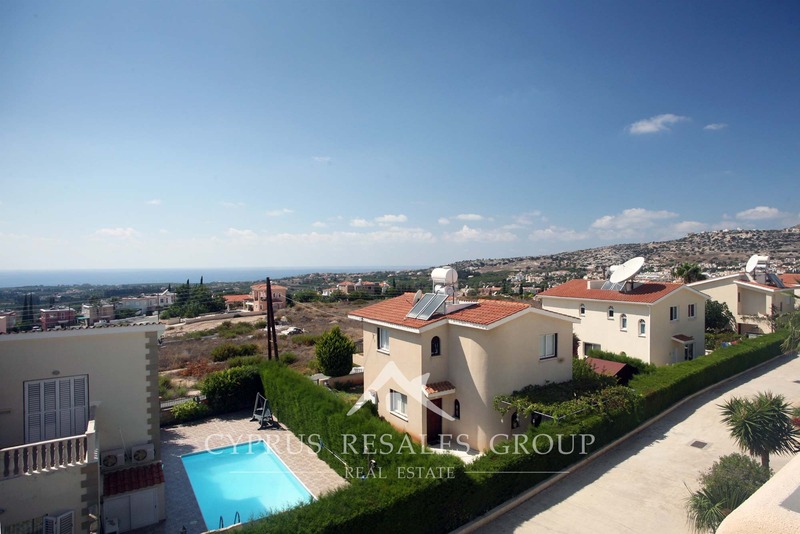 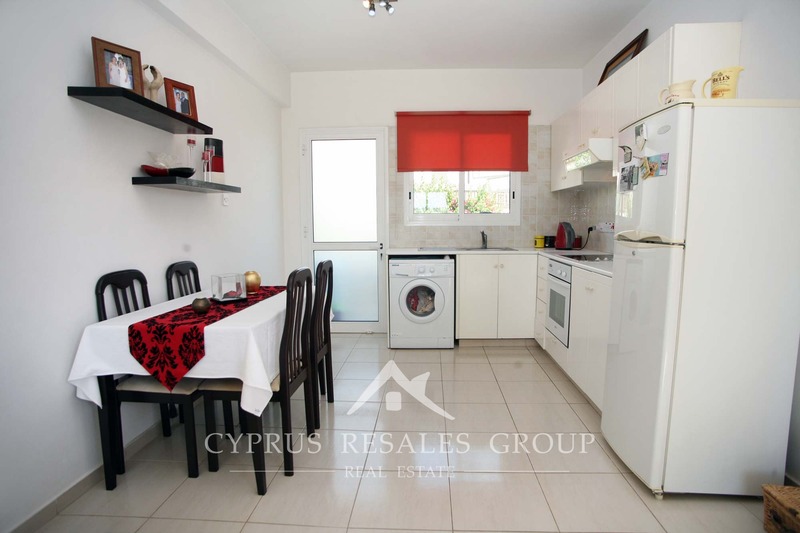 Outside space is ever so important in Cyprus and here this property plays its trump card to prospective purchasers. 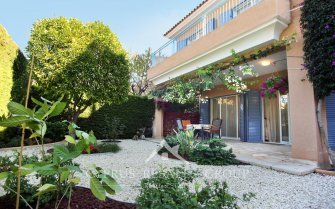 A spiral staircase from the rear veranda winds its way to a private roof garden with stunning sea views. 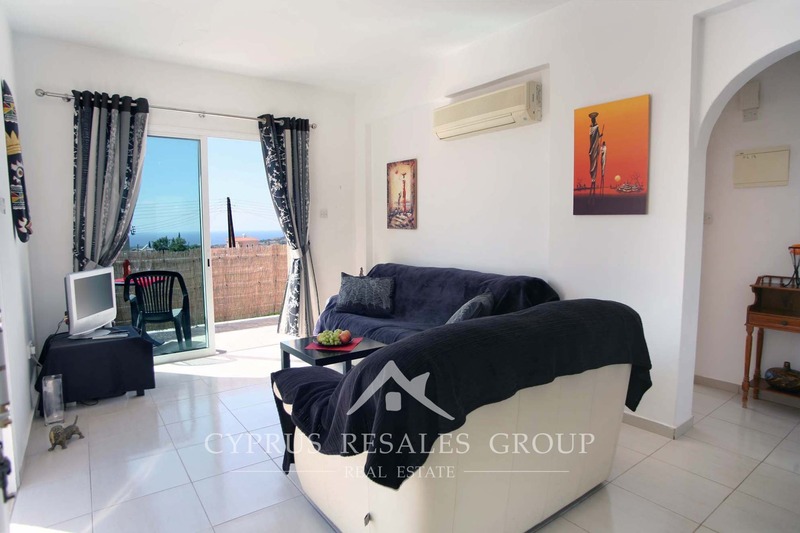 Just sit and enjoy this gem of a property. 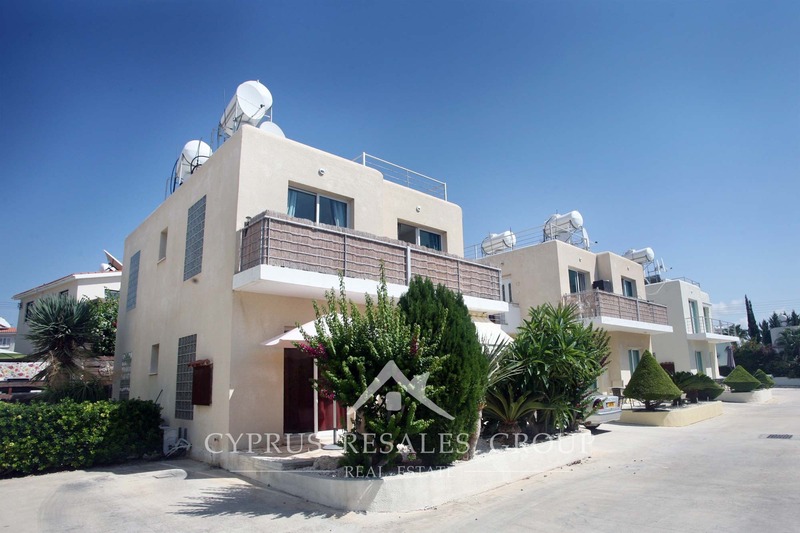 TITLE DEEDS, great build, sea views, top location, all on an exclusive development in the heart of popular Peyia. 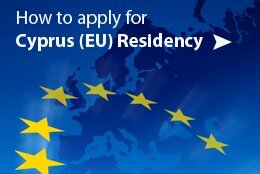 If you don’t buy it today you’ll be heartbroken tomorrow!